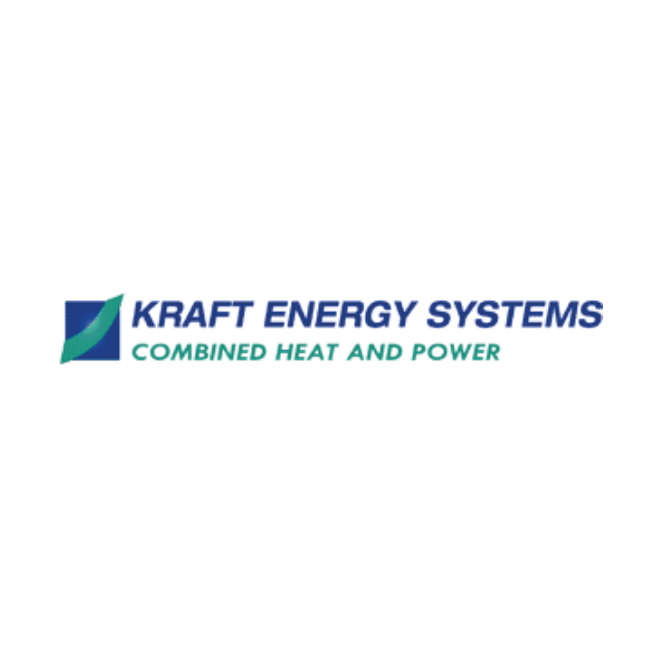 Kraft Energy Systems LLC is dedicated to providing reliable onsite combined heat & power (CHP) systems. We have over 40 years experience in the power generation field, combining a sales force that possesses outstanding engineering knowledge and a service team that is expertly trained in the power generation field. We are responsive to your needs, providing customers with highly dependable power systems suitable to a wide variety of industry needs. Our products supply power ranging from 50kW – 3 Mw. We offer prepackaged plug-and-play modular systems and customizable power components, meeting the needs of your unique power requirements.